Apple took a page out of Google’s playbook when it announced support for third-party keyboards on iOS 8. This of course meant that fan-favourite keyboards Swiftkey, Swype and more were no longer the sole domain of Android. 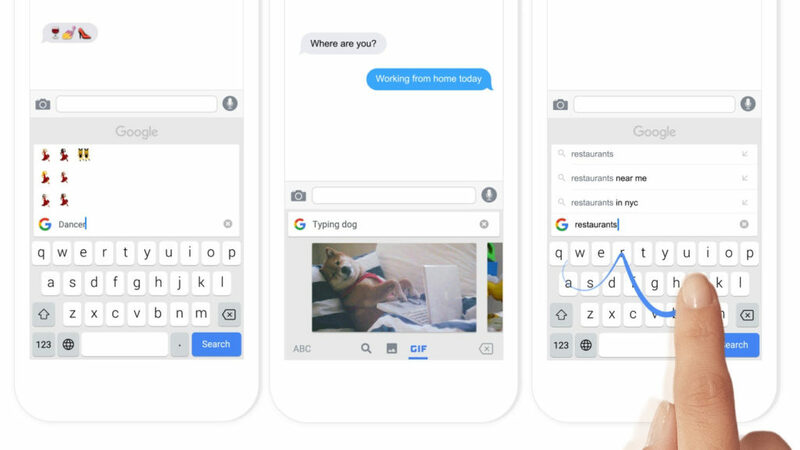 One notable omission has been Google’s native keyboard, but the Mountain View company has now released a rather feature-filled app in the form of Gboard. 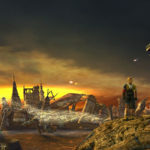 The biggest feature is integrated Search functionality, which should make for a more streamlined approach, the company said in a blog post. Google said that until now, users had to leave the communications app and then open Google Search to find relevant information (such as an address). From here, you’d need to copy the information, switch back to the communications app and paste it. In other words, Gboard integrates some of the core functionality of Google Now into the keyboard experience. Supported information includes nearby stores and restaurants, videos/images, weather, news updates and articles and sports results. Gboard also offers a few other major features, in the form of swipe-based typing, GIF search functionality and the ability to search for emojis (a search for ‘dancer’ will show the relevant emoji, for instance). “Gboard works in any app – messaging, email, YouTube – so you can use it anywhere on your phone,” the company said, adding that it was available in the US only at first.